Project Ara has seemingly kicked off a race to see who can be the first to market with a modular smartphone. A former Nokia Android X program manager announced a new startup called Vsenn last month and now we have a third contender in the race from Finnish newcomer Circular Devices. 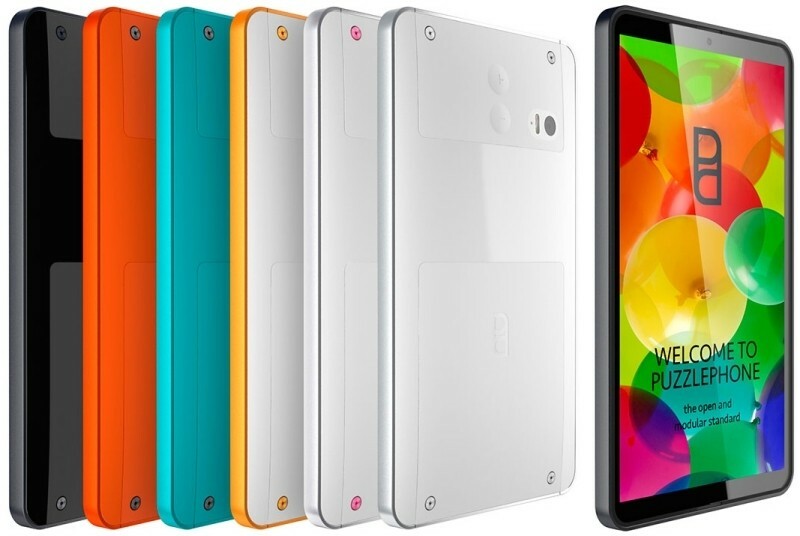 PuzzlePhone is similar to Vsenn in that it will only let users upgrade three modules, what it calls the brain, the spine and the heart. The brain, as you likely surmised, includes the processor as well as the camera. The spine, meanwhile, is more or less the chassis which consists of any physical buttons, the display, speakers, microphone and so on. Last but not least is the heart which is the battery and all other secondary electronic components. If you recall, Vsenn’s phone will allow buyers to swap out the camera, battery and processor / RAM – so yeah, they’re pretty much the same concept. Between the three contenders, Project Ara appears to be the furthest along – and perhaps the phone with the best chance of actually making it to market given Google’s backing – but we’ll see how it all eventually plays out. According to their website, the PuzzlePhone will arrive pre-installed with an Android fork sometime during 2015. That seems like a lofty goal considering the basic nature of the renderings above, but I digress.